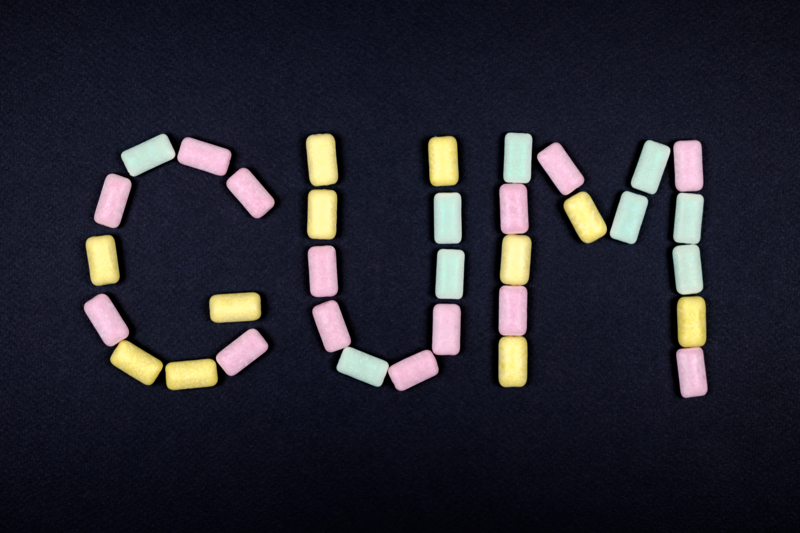 People have been chewing gum (and gumlike substances) since ancient times. The Greeks chewed mastiche, made from the resin of the mastic tree. The ancient Mayans first chewed chicle, the sap of the sapodilla tree, over 1,000 years ago. American Indians chewed the sap from spruce trees, and European settlers picked up the habit from them, adding beeswax to the sap. By the mid-1800s, people were chewing gum made from flavored and sweetened paraffin wax. In 1870, amateur inventor Thomas Adams was discussing a business proposition with his houseguest, the infamous General Antonio Lopez de Santa Anna—the man responsible for the massacre at the Alamo 34 years earlier. Now Santa Anna was living in exile on New York’s Staten Island and trying to raise money so he could build an army to march on Mexico City and seize power. Santa Anna had a scheme to sell Mexican chicle to Americans, who he thought could use it as an additive to natural rubber to reduce its cost. At the time, natural rubber was extremely expensive, and if someone could figure out a way to reduce its cost, he figured, it could be worth millions. The general had brought a large quantity of chicle with him and wondered if Adams could do something with it. Adams spent more than a year fiddling with the substance, trying to make rain boots and toys—and failed every time. He was just about ready to throw out the entire batch when he remembered how much Santa Anna had enjoyed chewing it. He decided to mix up a batch of chicle gum in his kitchen that evening and give it a try. Result: Gum made from chicle was smoother, softer, and far superior in taste to the paraffin gums that were currently in vogue. Adams rolled the chicle gum into balls and wrapped them in colored tissue paper. He called his product “Adams New York Snapping and Stretching Gum” and visited drugstores in his neighborhood to see if they’d take it on consignment. Within days, so many orders had come in that Adams had to set up an operation to make the gum in large quantities. It eventually became impossible for him to keep up with all the orders, so he invented a chewing gum manufacturing machine, which he patented in 1871. In 1875, Adams added licorice flavoring and called his new gum “Black Jack.” It was the first flavored chicle gum on the market and the first gum to be offered in sticks. It was a winner—Black Jack was still being manufactured 100 years later. In 1888, the company came up with another innovation when they introduced the first vending machines in the United States. 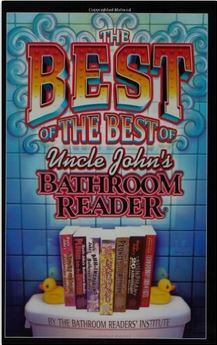 Installed in New York City subway stations, they dispensed Black Jack and the company’s new Tutti-Frutti gum. In 1899, Adams created a monopoly by merging the six largest chewing gum manufacturers into the American Chicle Company. One of the company’s most famous products, Chiclets, was invented by a candy salesman who wrapped chicle in a hard candy shell. Chiclets became part of the American Chicle Company in 1914. During World War II, the demand for chewing gum outstripped the chicle supply, so scientists developed new resins and synthetic gum bases as a substitute. Today, per capita consumption of chewing gum in the U.S. totals in excess of 195 million pounds a year. Santa Anna never did profit from chicle sales or raise an army as he’d hoped, but he was allowed to return to Mexico shortly before his death in 1876. Thomas Adams died in 1905, and his sons ran the business until the American Chicle Company was acquired by Warner Lambert in 1960. Today, per capita consumption of chewing gum in the U.S. totals in excess of 195 million pounds a year. That’s a lot of gum per person. I think my personal usage is a bit lower.